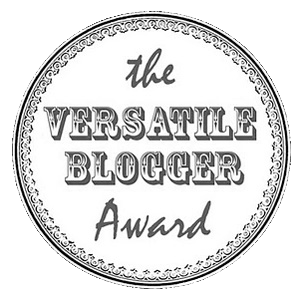 A BIG THANK YOU to For the Knit of It, el pullover azul, lollipops and rainbows, the giraffe’s hat, ddLoLLyBabE, Crafted Cuteness , schmoozelfleugen , and Off The Hook for the lovely Versatile Blogger award! 1. I have OCD when it comes to certain things… I just love it when things are in a certain order… It makes sense right? Because then I can find it easier later! 7. I can’t spell for beans! 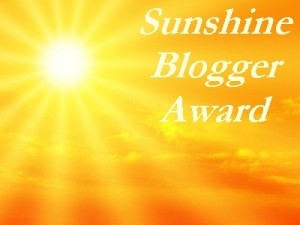 Another BIG THANK YOU to vix knits… and crochets and sews…, Dear Ms Migraine, She Wines Sometimes, schmoozelfleugen, ddlollybabe and HIJinK’s Crochet for the Sunshine Blogger award!!! 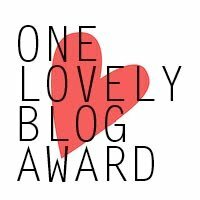 Thank you to millieonherworld, Maryanne/Vicky, Cloth Monkey, divinedebris jewelry, art lover mommy, me design magazine, seascapes aus,whattaylormade, and A Flutter by in Stitches for the One Lovely Blog Award! WOW!!! Another new award!! Thank you Spinayarnknit for the Blog on Fire ward! 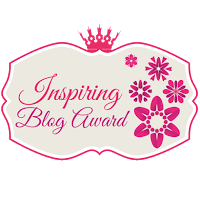 Another fabulous award from blondiesbearista! 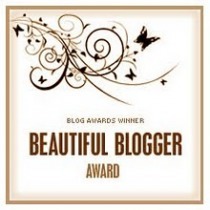 Thank you SOOOOOoo much for the Beautiful Blogger award!! 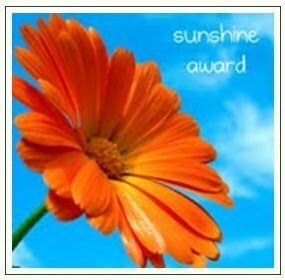 This award is SOOO CUTE!!! Thank you Hannah Aackroyd !! Another unique award!! Thank you Kyred again for this award!! A new award for 2013!!! 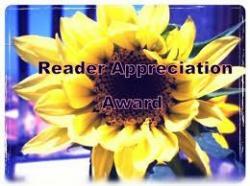 I am very honored to receive this award from silkesonestop, ddlollybabe, and knitxpressions!!! Hi There, I’m not sure which PETA video you are talking about but remember that PETA has a very definite agenda and aren’t always completely honest. I can’t seem to see where you are living?? If you are Canadian, remember our meat production laws are very different and stricter than the American. I am Canadian indeed :) And thank you for informing me about the PETA videos. It’s hard to find out the truth these days. I recently watched a movie called Food, Inc and I didn’t want to eat after :(. Just finding out where are food comes from is scary. WOW! I am blinded by the media out there :(. I guess I’ll need to do more research. I can’t eat KFC either! HAHHAHAHAHAHAHAHHA have you done a prank or something crazy to your sibling as well? Just saw that I was on the list too! Thank you so much! 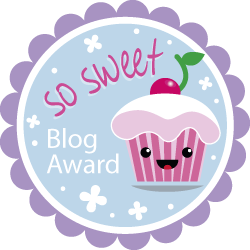 That is so sweet…now at the risk of sounding like I don’t know a thing about this blogging thing that I’ve started, what do I do next?? Just copy and insert it to mine? Thank you for commenting! I totally forgot to post the instructions!! :) I (very slowly) figured out how to do it! Thank you again! Oh Wow! I have been ill for a couple of weeks and I’m soooooo behind on catching up on my favourite blogs. 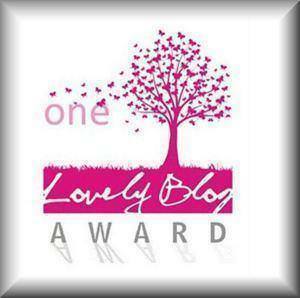 I have only just realised you nominated me! Thank you so much :D That means such a lot! I love your blog and the super cute things you make. I wish I could crochet but I have no time to learn with all the knitting I have to do haha! I better go and do a very late blog post! I clicked before I’d finished yapping! 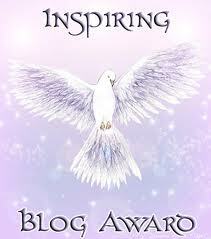 I wanted to add, congratulations to you on your 3 blogging awards! Go You! Woot! hearty congratulations crayonsandmilk! 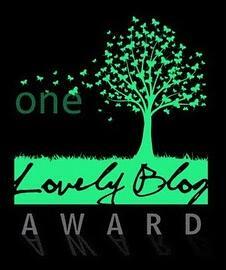 what a lovely bunch of awards for your delightful blog. I guess I should tell you where to find me again, http://www.pardonmybag.com thanks! 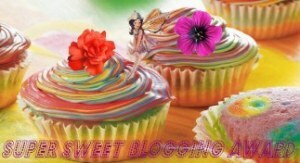 Thank you for visiting my blog!! and I’m super jealous that you met Mary Higgins Clark!! As for blogging help, here is a link that I LOVE and offers great advice!! 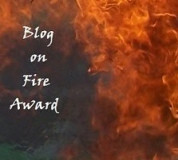 http://brigittebanter.com/2012/04/06/a-gracious-guide-to-benevolent-blogging-five-tips/ I was lucky enough to come by this post when i started blogging! Happy Blogging!! THank you for the blogging info. I’ll be sure to take a look. Wow, you’ve collected yourself some award bling! Well, you have earned each and every one. 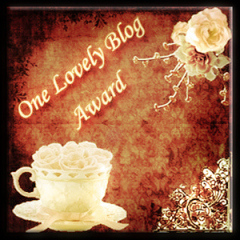 Beautiful, fun blog!!! !